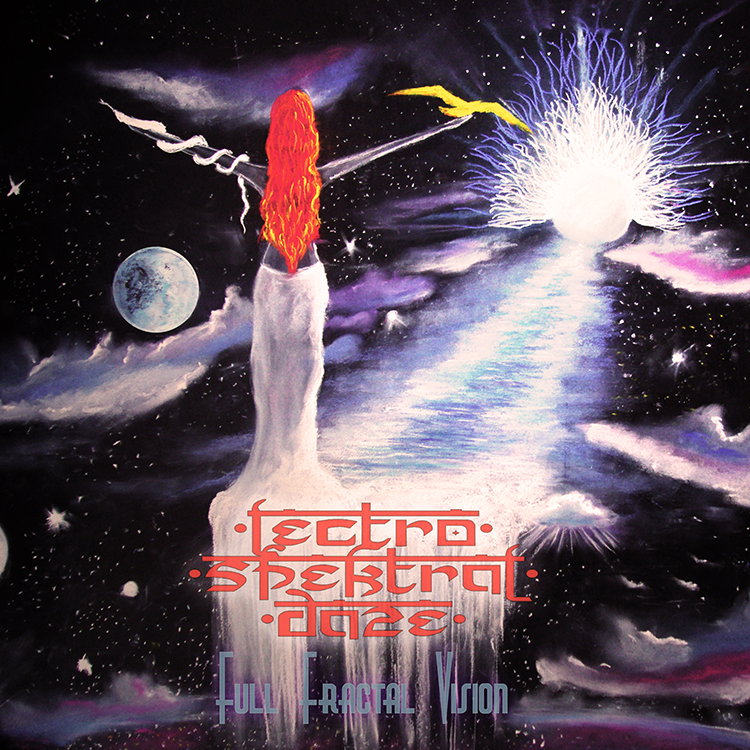 New Zealand-based Lectro Spektral Daze returns to Neogoa Records, this time to present his new album, Full Fractal Vision. The man behind this project, Danny Marshall, is a hard-working guy who always delivers something new and interesting and this one is no exception. After his well-received debut on Neogoa Records, Out Of Body Experience, he invested a lot of effort into expanding his creative vision even further, resulting in six new and previously unreleased tracks as well as two amazing remixes by Neogoa’s finest, Lunar Dawn and JaraLuca. There is no better way to start this new year than to rejoice in this highly energetic, trippy, and synthesizer-driven Goa trance album. All tracks written and produced by Danny Marshall (New Zealand). Track #4 remixed by Łukasz Zając (Poland). Track #8 remixed by Saša Prečanica and Kristijan Ilišinović (Croatia). Mastering by Igor Čeranić at Deimos Soundlabs (Croatia). Album art painting by Monika Bičkei (Croatia), with additional editing by Ivan Parić at Neogoa Design (Croatia).